Geminis are not suited to solitary or repetitive work. The best Gemini jobs involve a wide variety of tasks or responsibilities, new experiences, and social interaction. Geminis usually prefer working with others rather than in isolation, and most like to meet new people. A typical Gemini also needs to be on the move, perhaps driving or walking around, constantly shifting focus, or multitasking. Most Geminis like a fast, challenging pace and lots of opportunities to interact with the public and put their considerable powers of persuasion to use. Careers that involve moving around and talking to many different people are the ones most likely to hold a Gemini’s interest. Many Geminis prefer to work two or more part-time jobs rather than one full-time job, as this may be the only way to achieve the variety they need. Geminis tend to be skilled with their hands, so hands-on crafts are often good choices. Most Geminis are talented speakers and writers as well, so any career that allows them to use these aptitudes is favored. Many Geminis are also good with technology, particularly small, handheld gadgets, so careers that make use of modern technological interfaces and gadgets are often more suitable for Geminis than jobs that involve working with the natural world. Note: The sun sign is only one aspect of an astrological profile. Many other factors, including rising and moon signs, play a role in personality and career preferences and aptitudes. 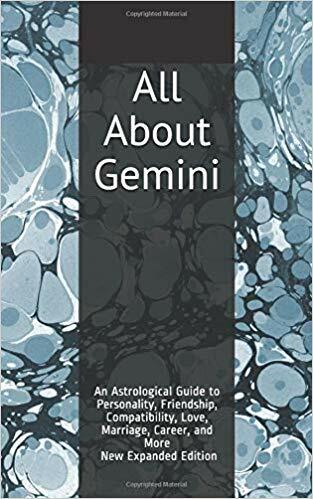 For more about Gemini, see Gemini Personality Profile, Gemini Love and Friendship Style, and Gemini Compatibility and Marriage. For a full list of astrology articles, see the main Astrology page.